Buying a compact SUV like the Toyota RAV4 with a hybrid engine makes a lot of sense, especially given the small difference in price. The new RAV4 is one of the most important models to arrive on the market this year. 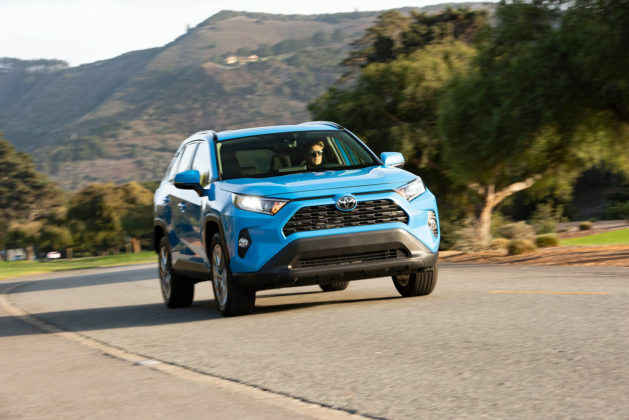 Now that Toyota has gotten the gas-powered model in dealerships, they can turn to the 2019 Toyota RAV4 Hybrid. 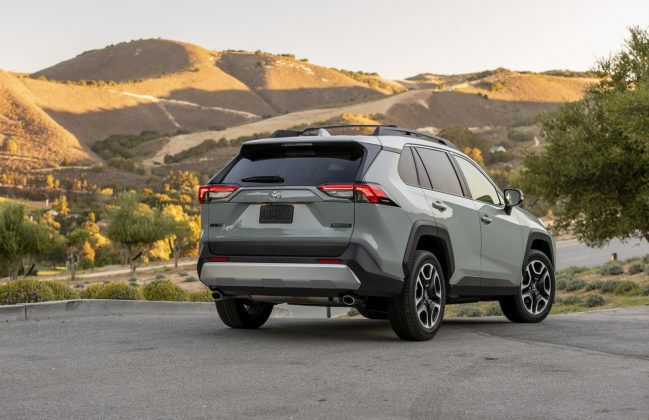 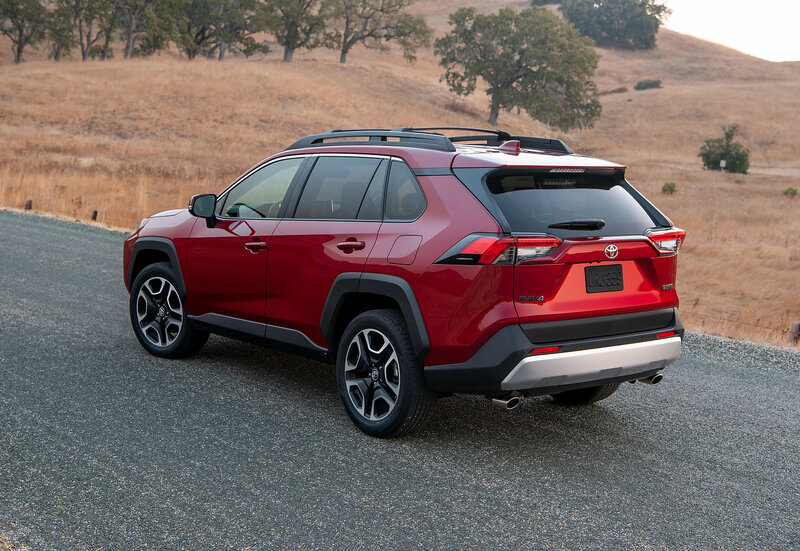 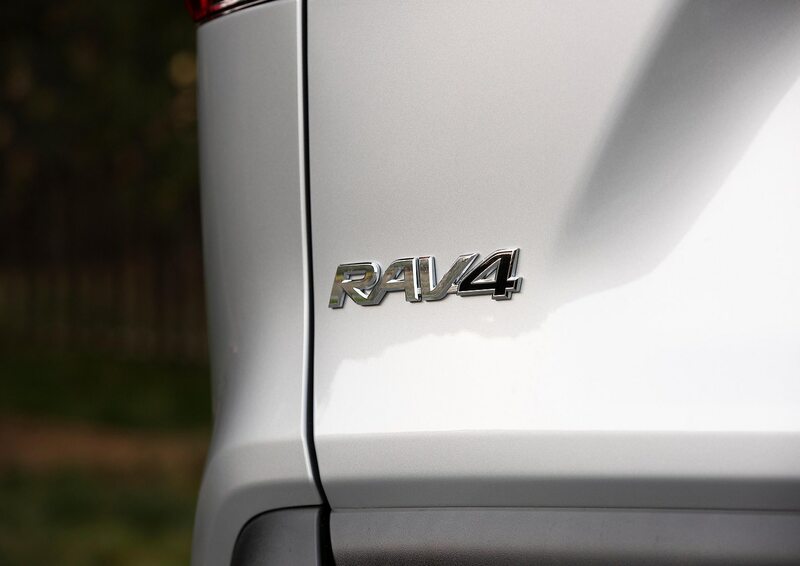 With improved fuel economy, more power and the same cargo capacity as the four-cylinder Toyota RAV4, the RAV4 hybrid seeks to offer SUV owners better efficiency without them having to compromise. 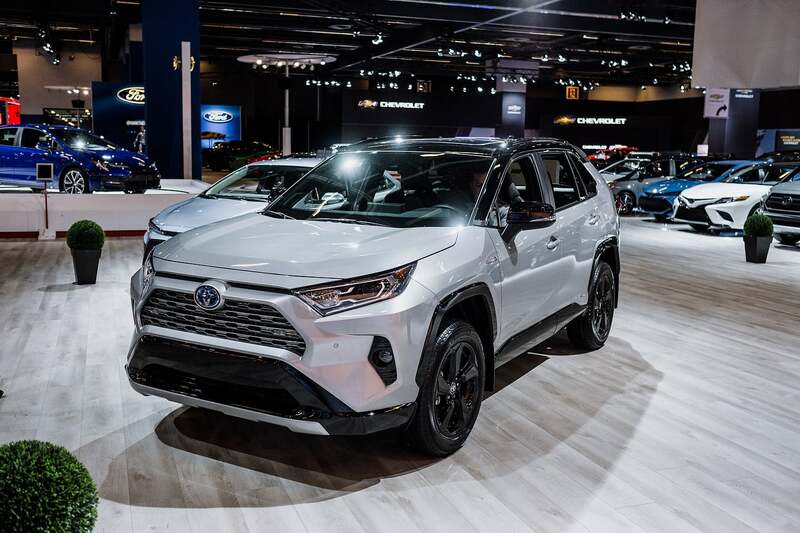 What’s new about the 2019 Toyota RAV4 Hybrid? 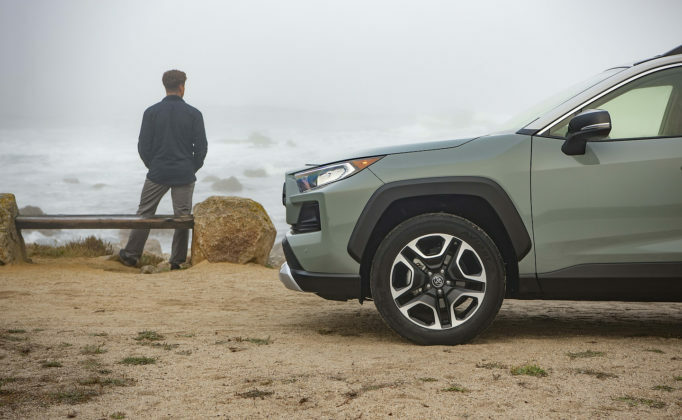 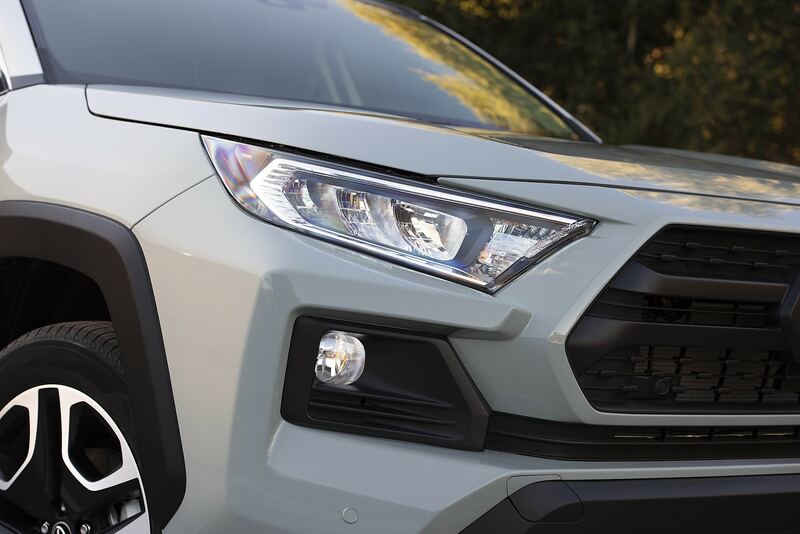 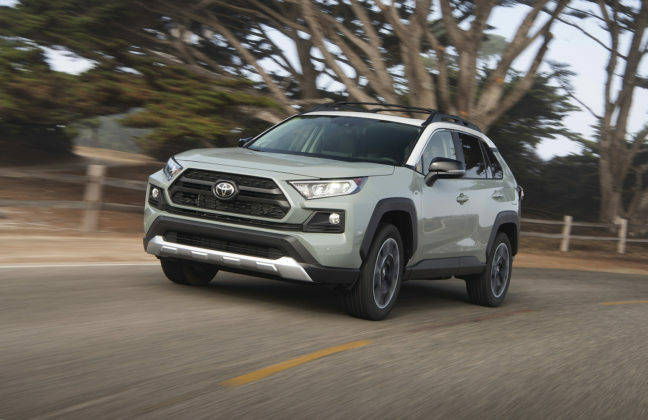 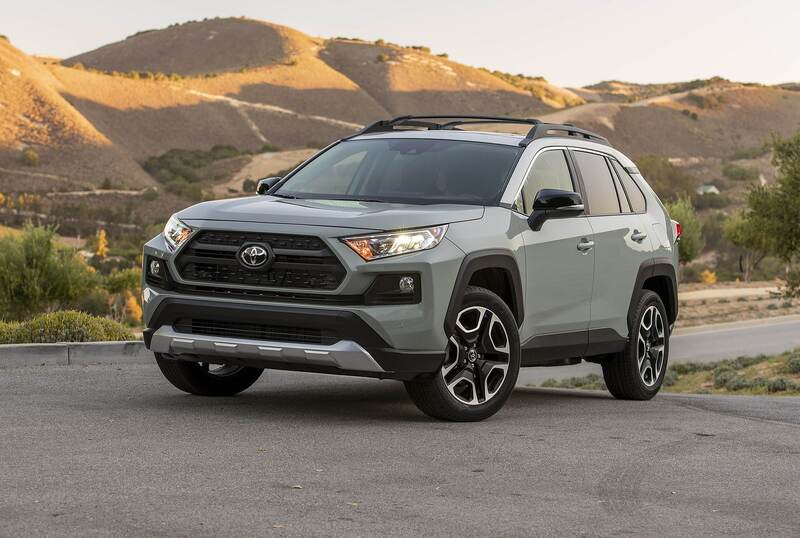 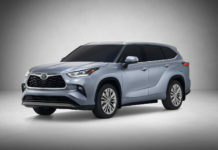 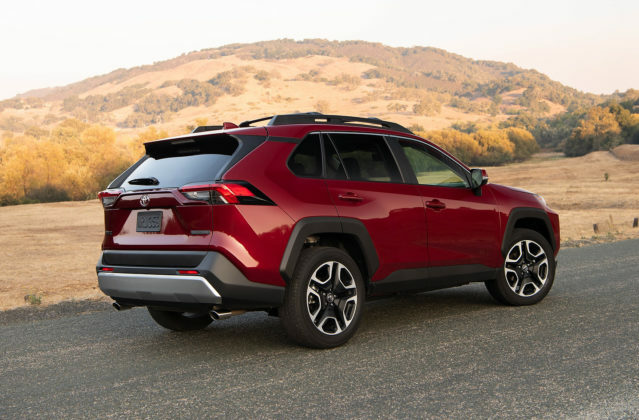 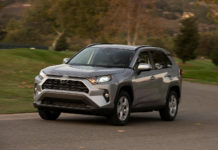 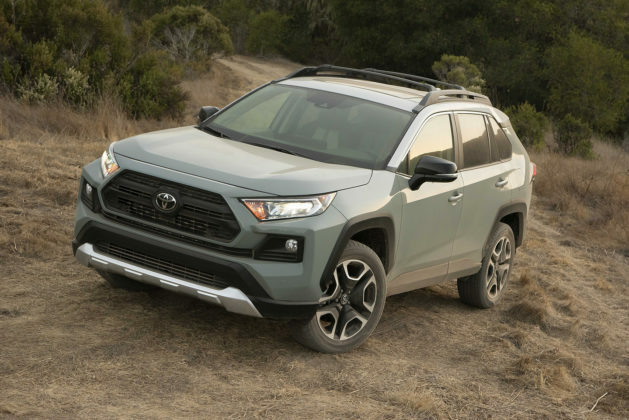 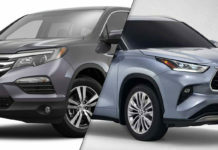 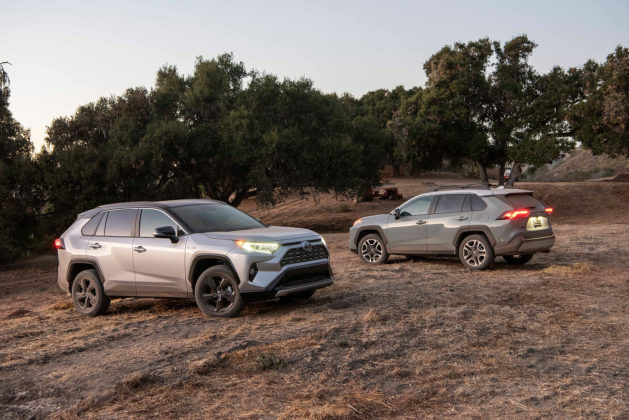 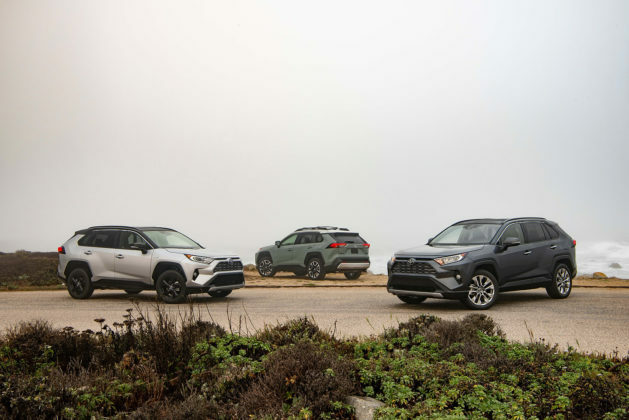 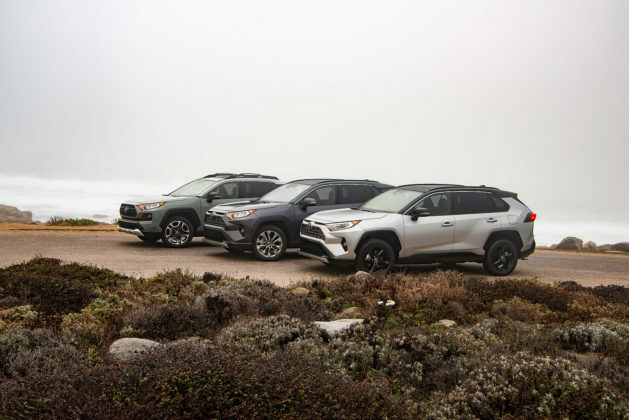 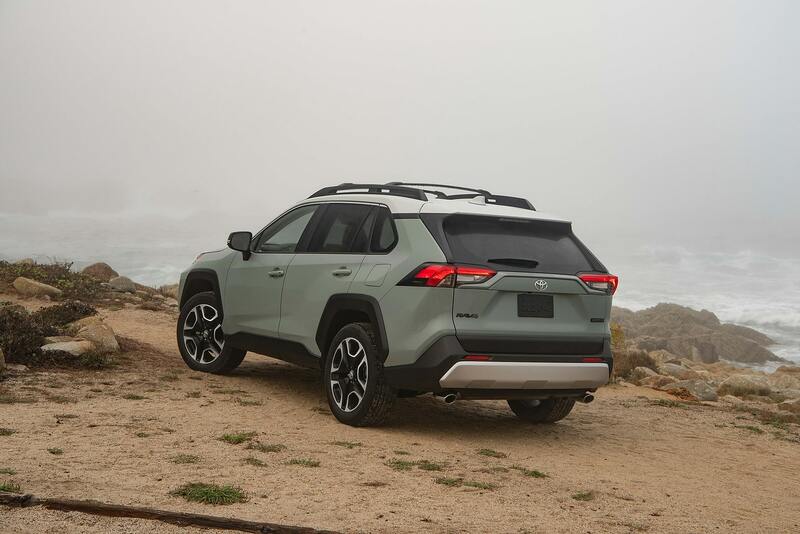 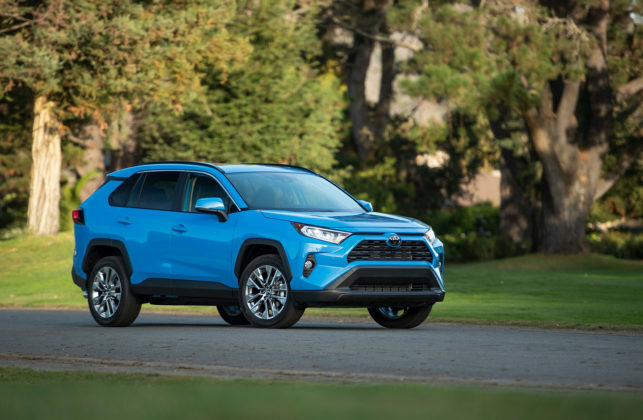 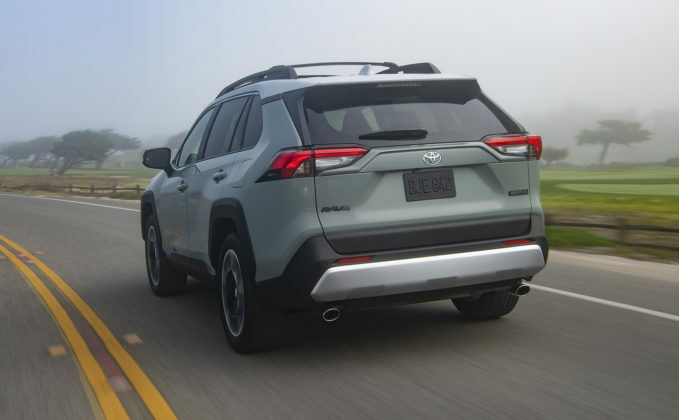 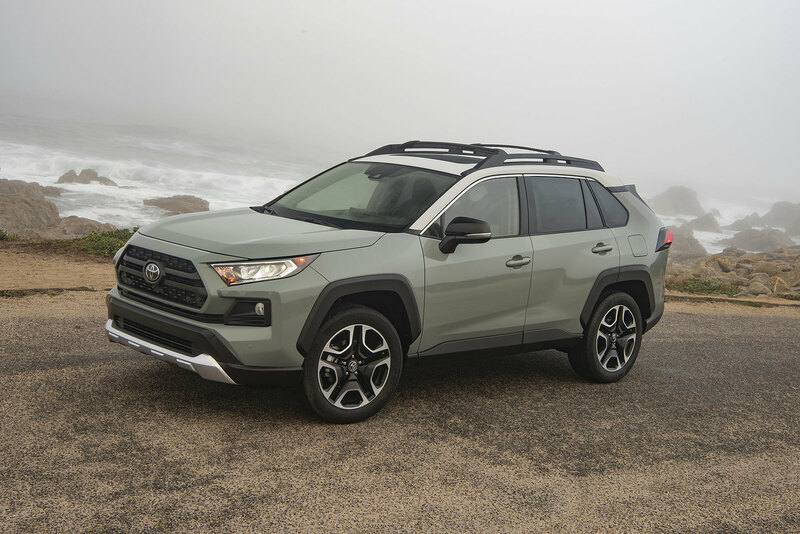 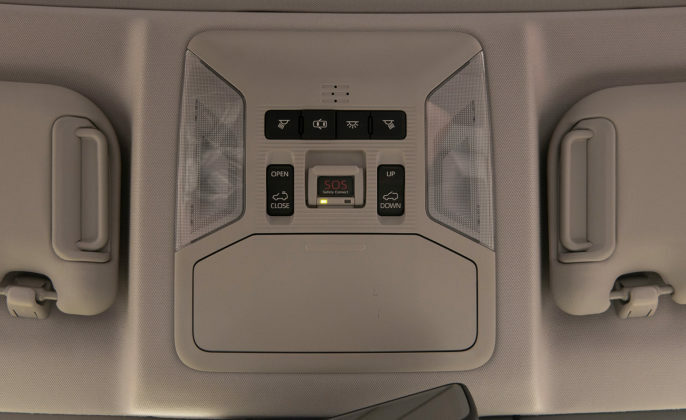 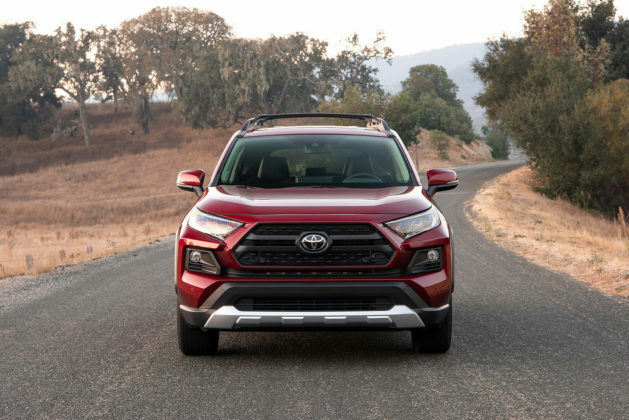 The 2019 Toyota RAV4 Hybrid is just what the same says it is, a hybrid version of Toyota’s incredibly popular and now redesigned Toyota RAV4. 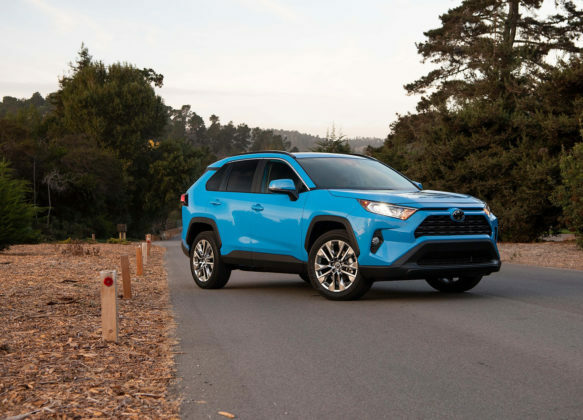 The RAV4 hybrid gets a 2.5-liter four-cylinder engine like the regular RAV4, but it also gets an Atkinson Cycle and the engine is paired to an electric motor. 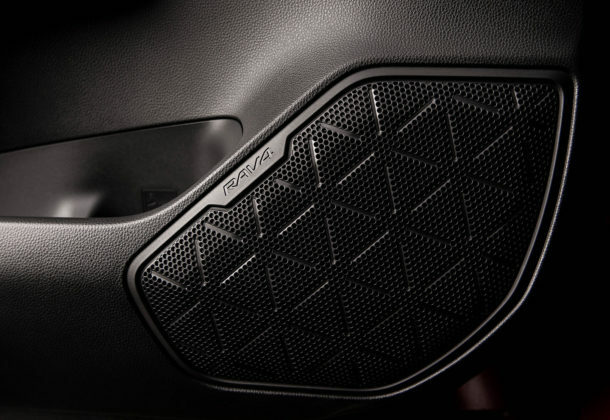 Total output increases from 203 ponies to 219 horsepower. 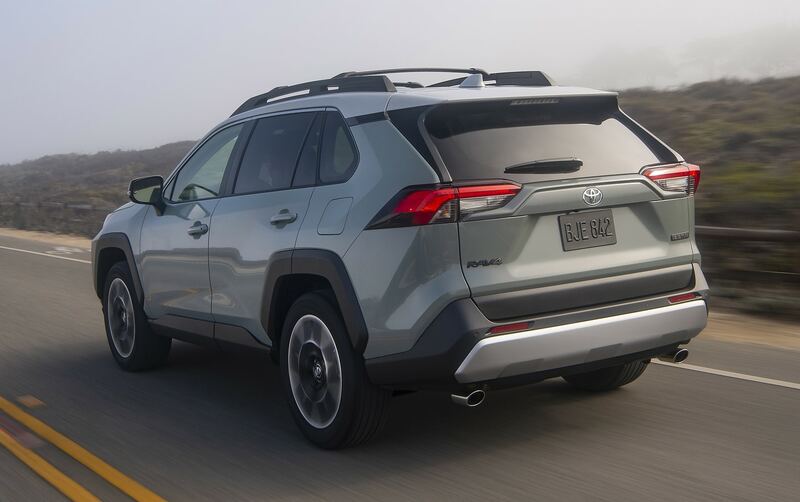 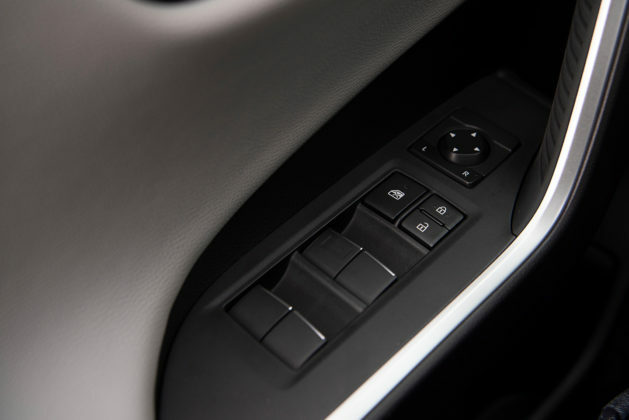 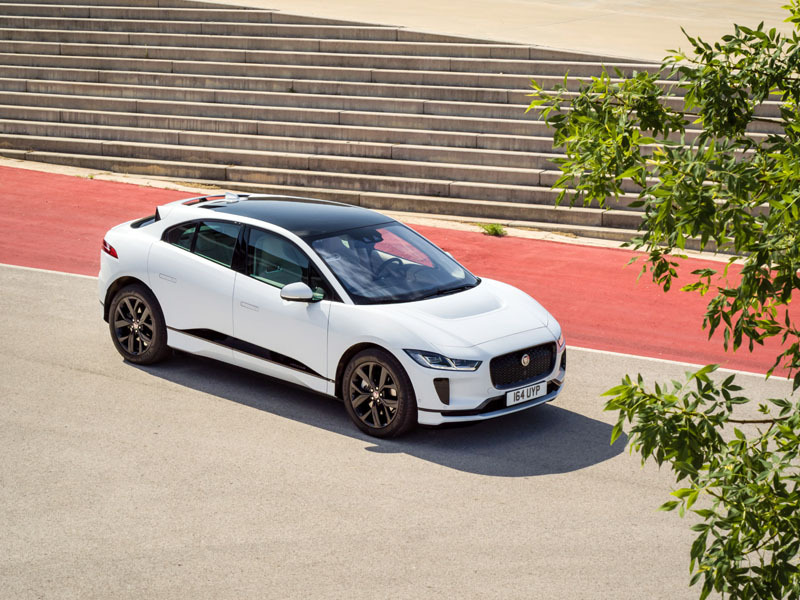 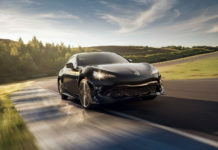 The all-wheel drive system has been redesigned and improved, and now sends 30 percent more torque to the rear wheels. 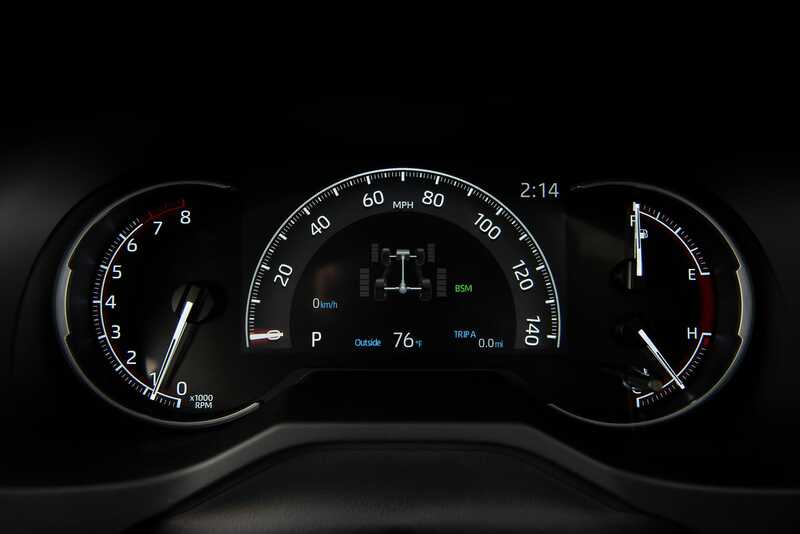 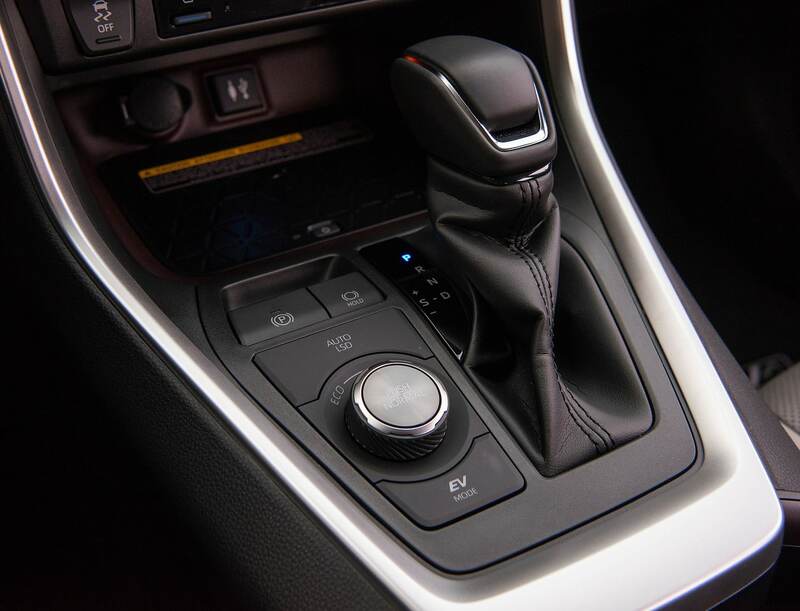 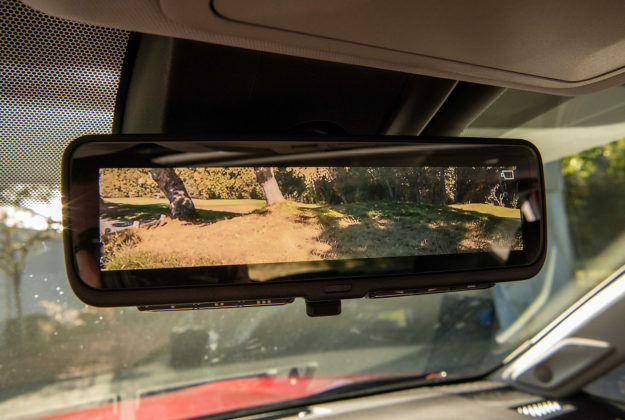 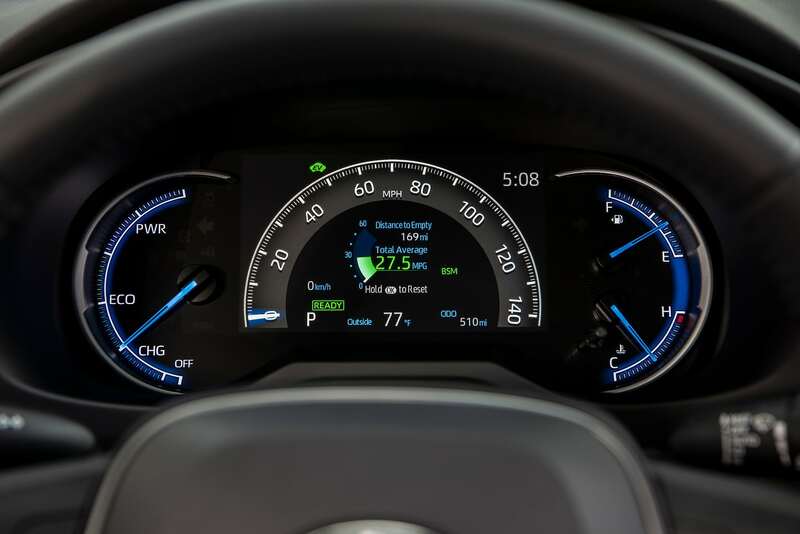 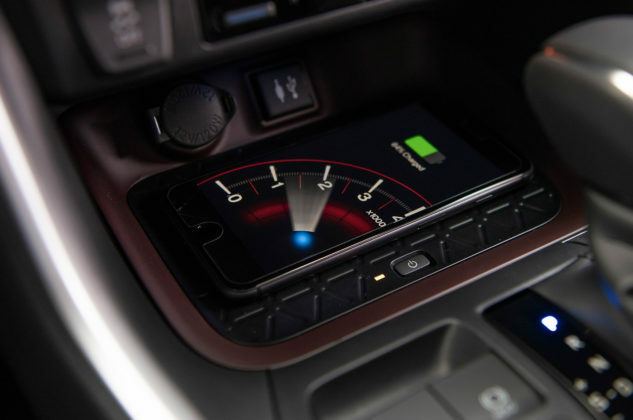 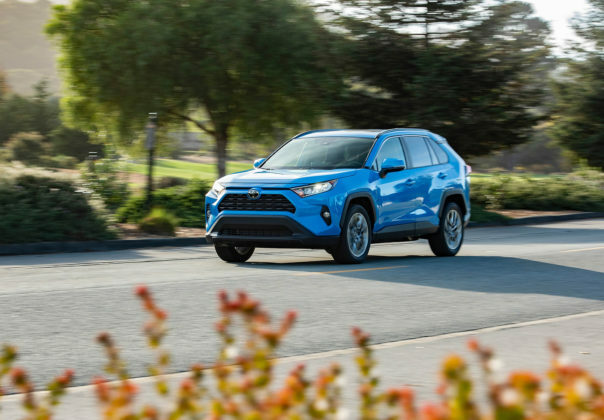 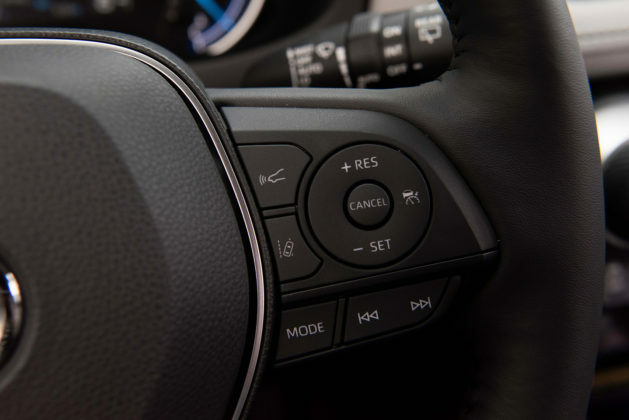 The most significant feature of the new 2019 Toyota RAV4 hybrid is its fuel economy. 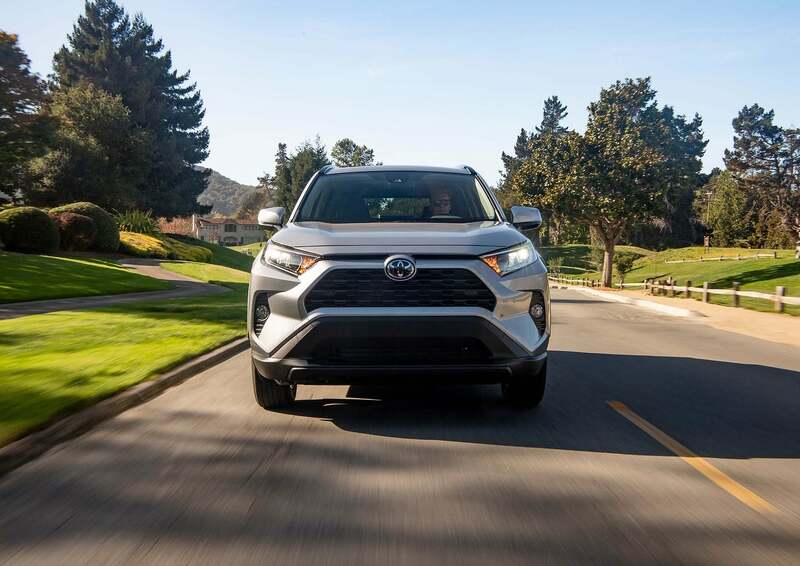 With a posted fuel consumption rating of 5.8 liters per 100 kilometers in the city and 6.3 liters per 100 kilometers on the highway, the RAV4 hybrid’s combined fuel economy is 6.0 liters per 100 kilometers. That’s 1.8 liters per 100 kilometers better than in the normal RAV4. 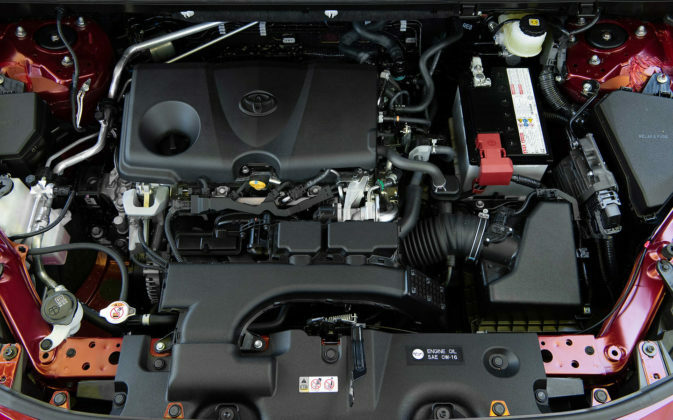 After four years at 20,000 kilometers per year, you’ll notice the difference. 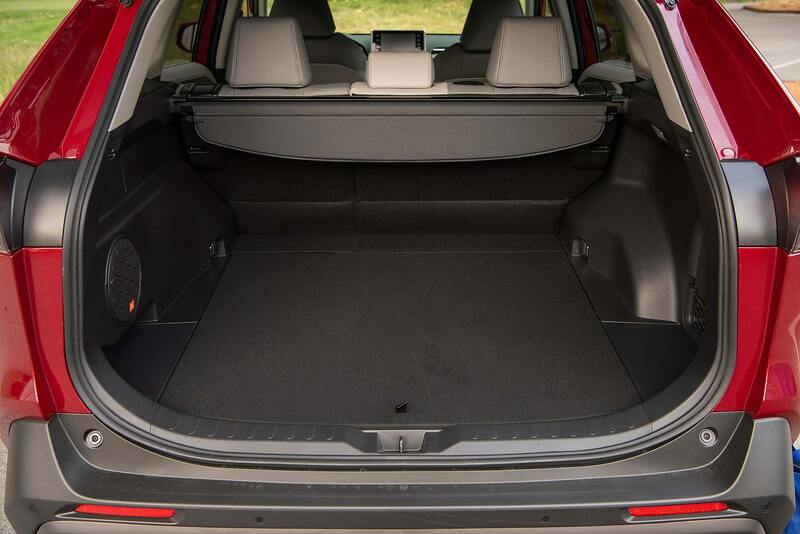 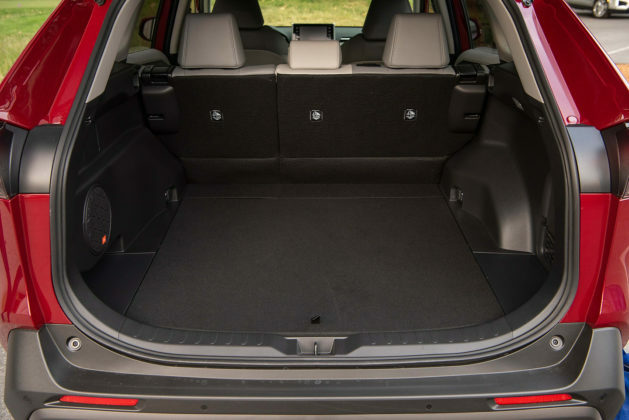 On the other hand, you won’t notice anything different in the trunk as the RAV4 Hybrid has the same cargo capacity, 1,064 liters. 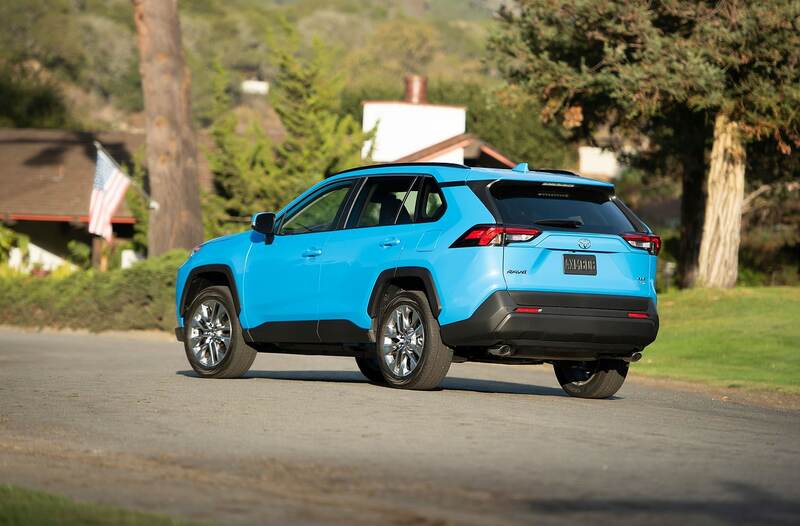 You can tow 1,750 pounds with the hybrid which is about the same as the gas model, but less than the RAV4 Trail. 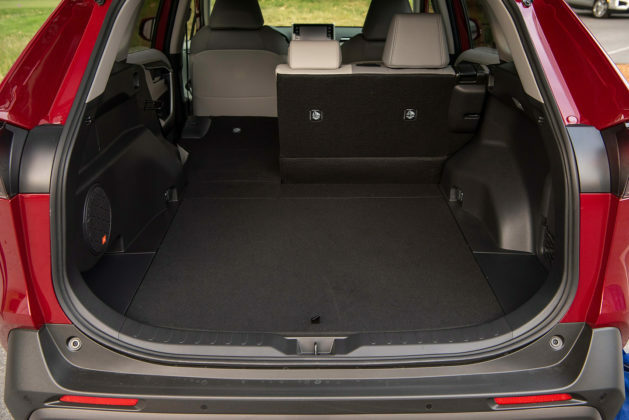 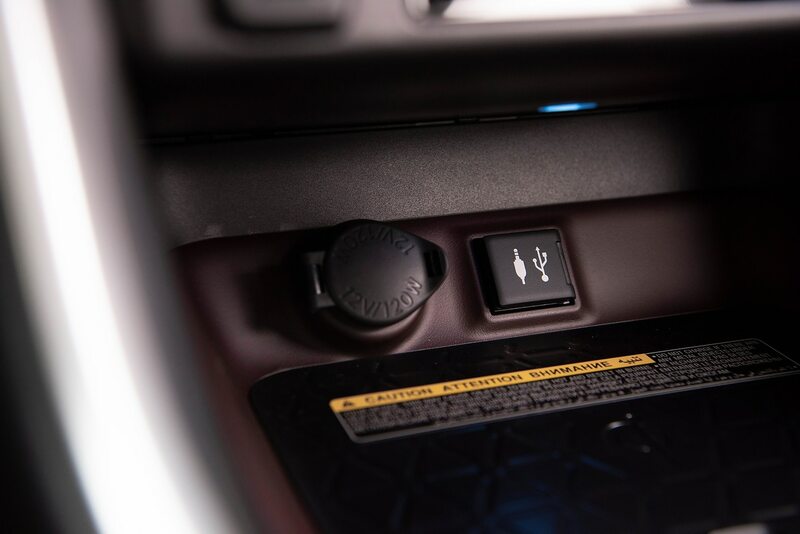 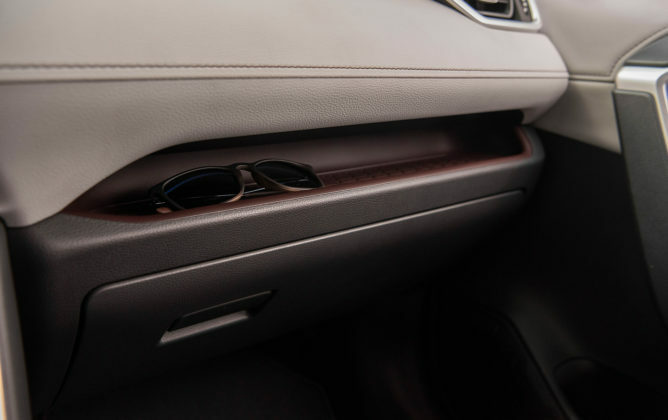 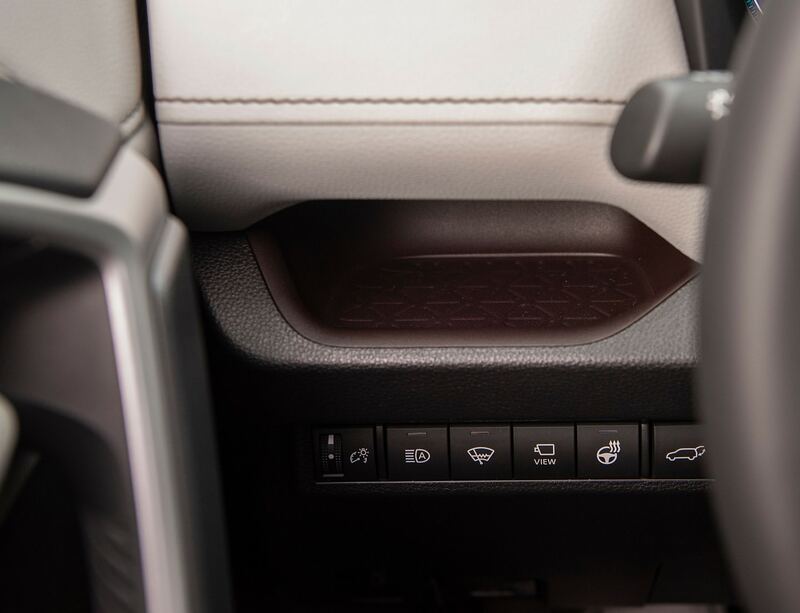 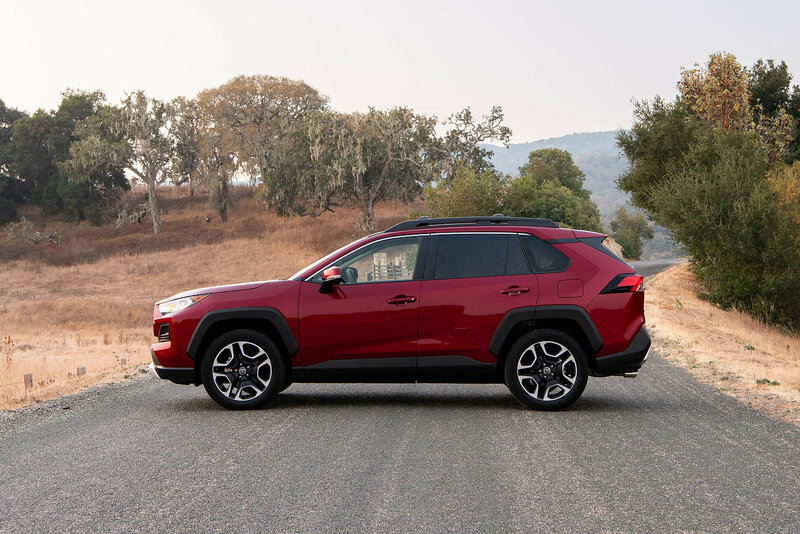 In other words, same cargo capacity with more power and better fuel economy is what you get in the 2019 RAV4 hybrid. 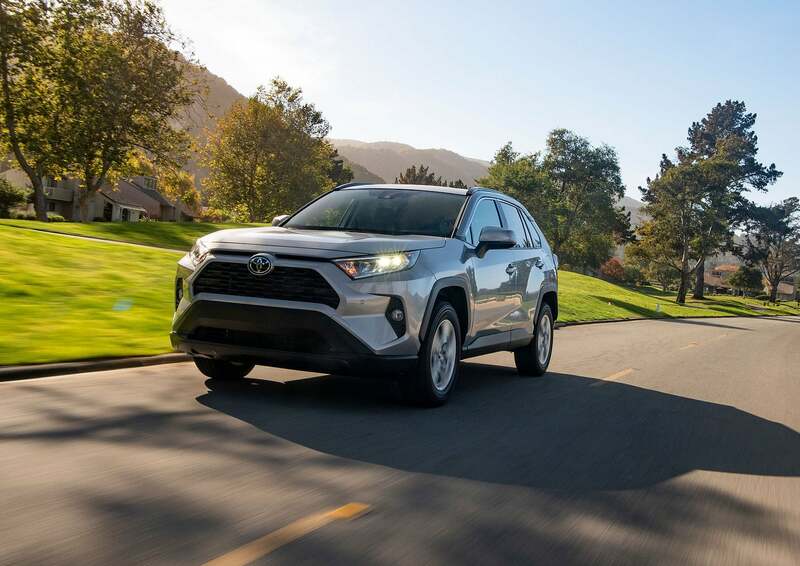 What’s the 2019 Toyota RAV4 Hybrid’s price? 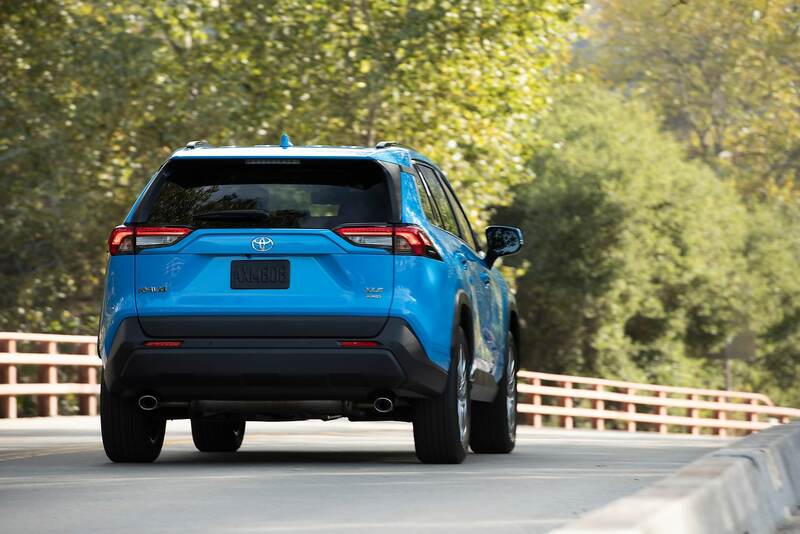 There’s just $1,400 difference between the hybrid and the normal RAV4 with the same equipment level. 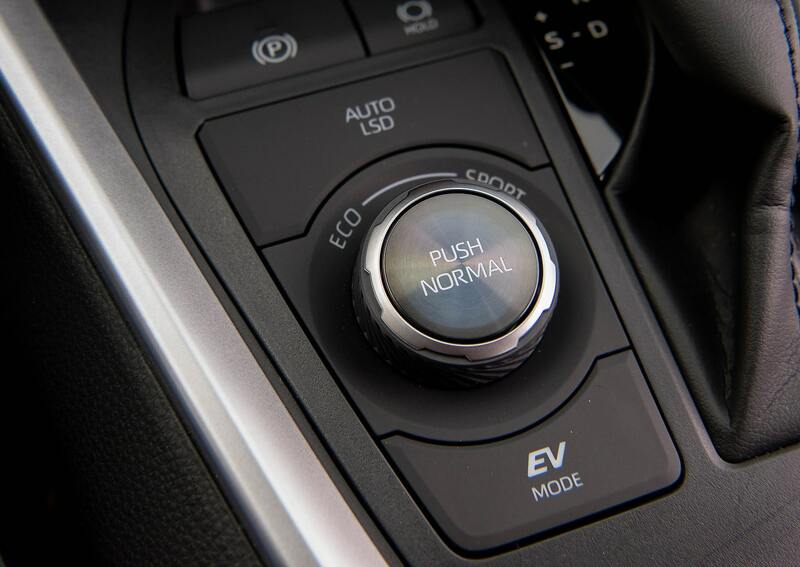 The hybrid starts at $32,090 and comes standard with all-wheel drive. 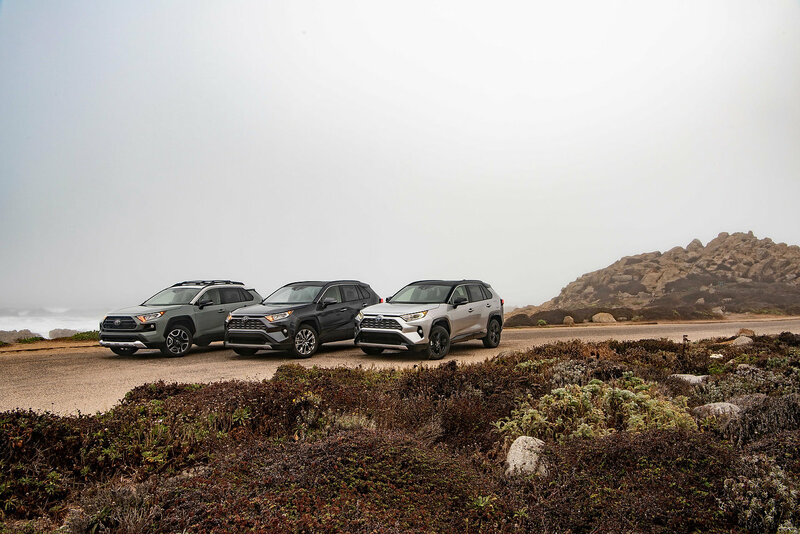 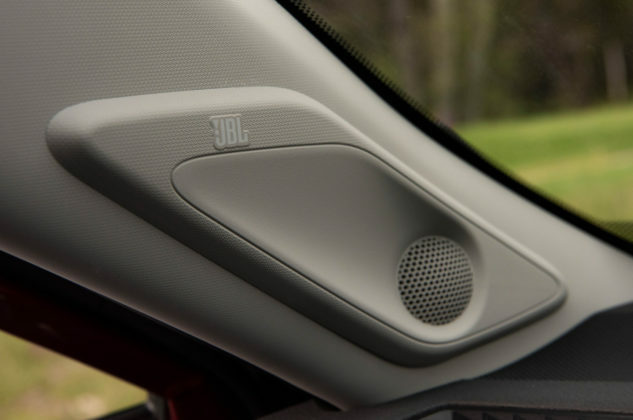 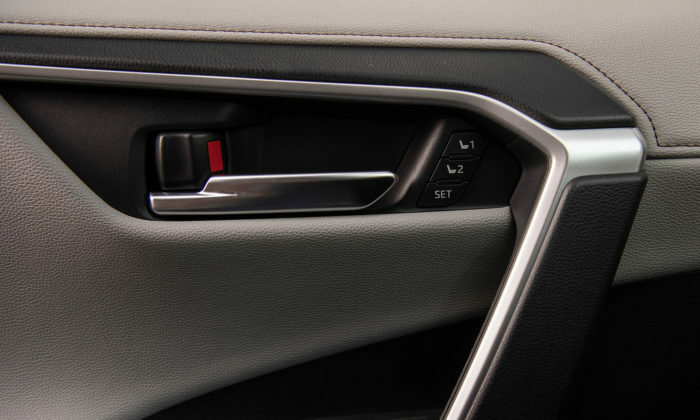 There are three trim levels: LE, XLE and Limited. 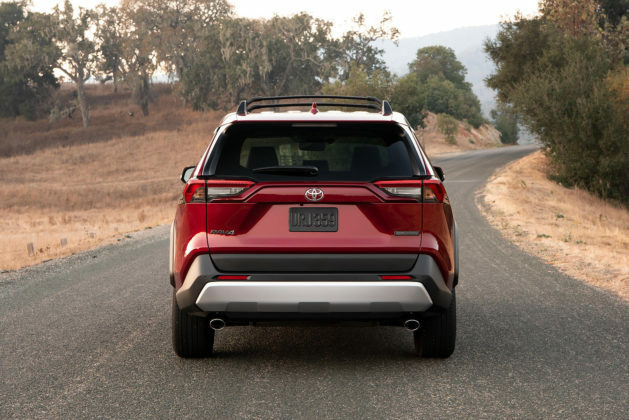 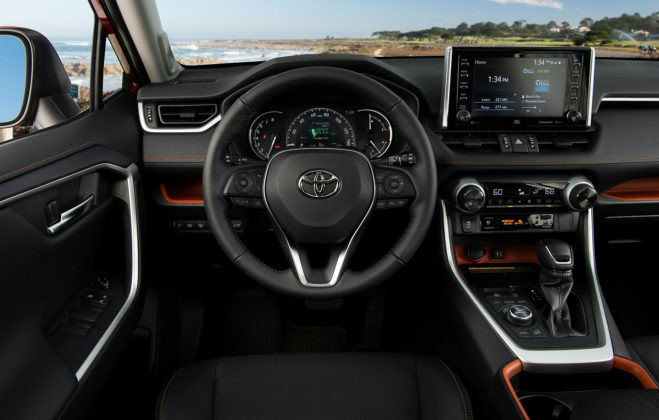 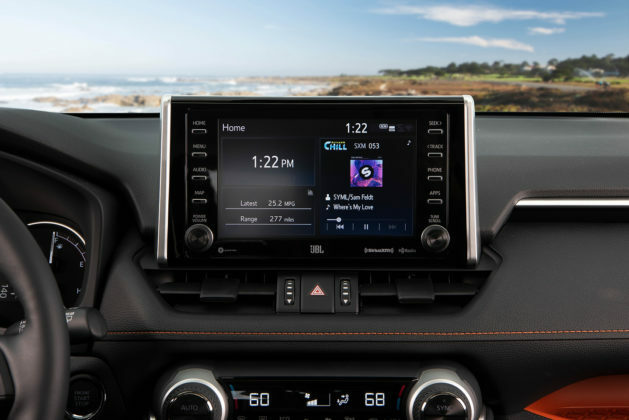 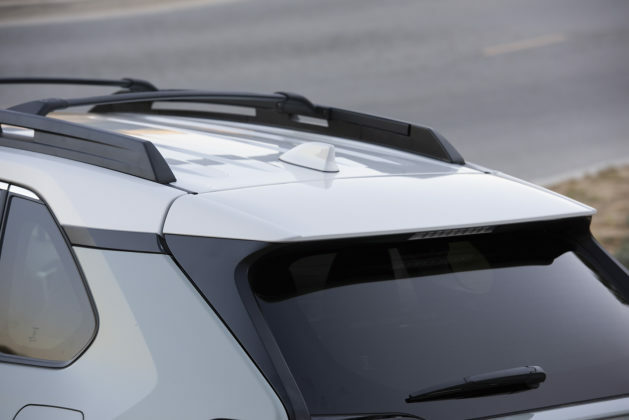 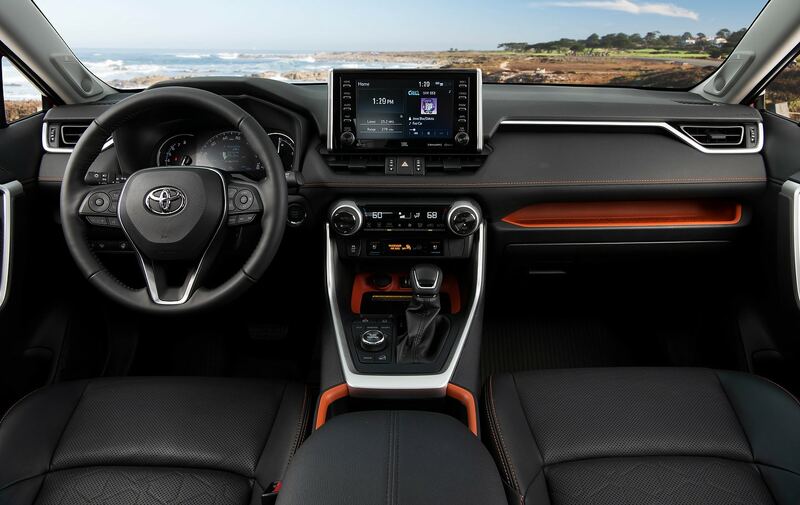 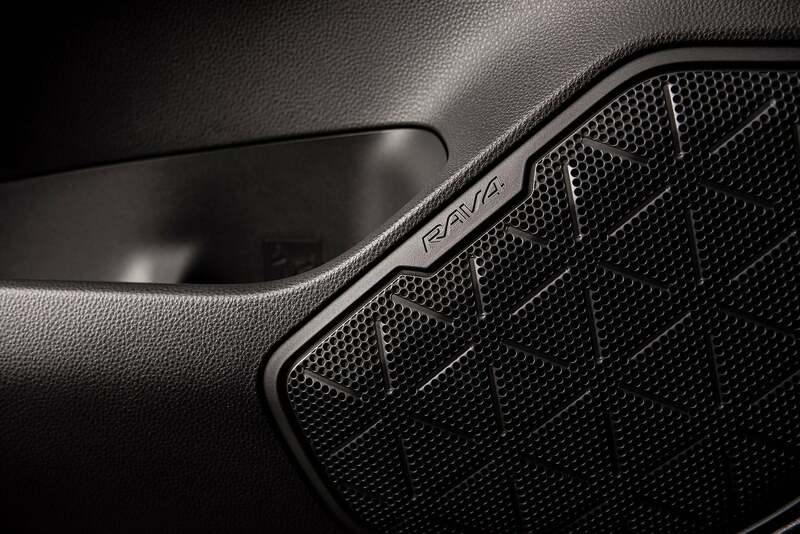 Check out our Toyota RAV4 pricing article to get price and equipment info on every trim. 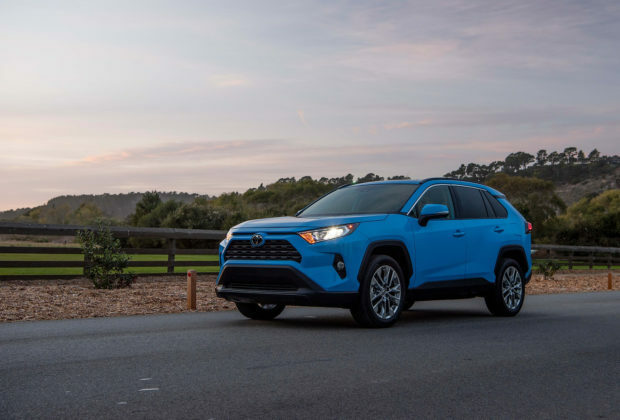 The 2019 Toyota RAV4 Hybrid will arrive in the spring in dealerships. 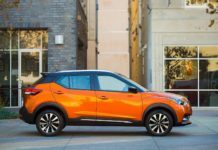 What other similar compact SUVs should I check out? There aren’t that many hybrid compact sport utility vehicles on the market. As a matter of fact, the only other option is the Mitsubishi Outlander PHEV. 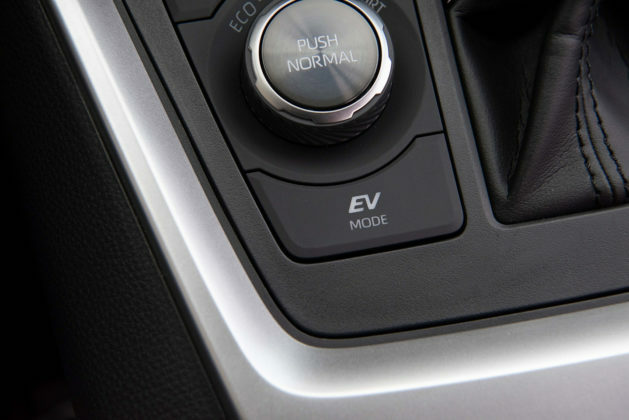 It’s more expensive, but it also offers all-electric driving capability which the RAV4 Hybrid doesn’t have. In its price range, however, the RAV4 Hybrid is the most fuel-efficient compact SUV you can buy and has no direct competitors. 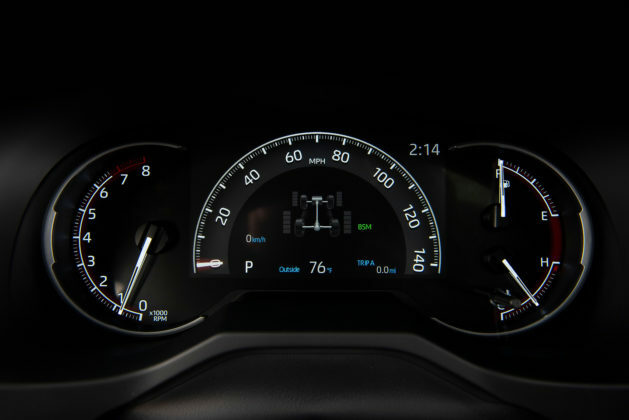 The fuel economy is really impressive. We also like that the RAV4 Hybrid has the same cargo capacity as the regular model and doesn’t require any compromise when it comes to versatility. 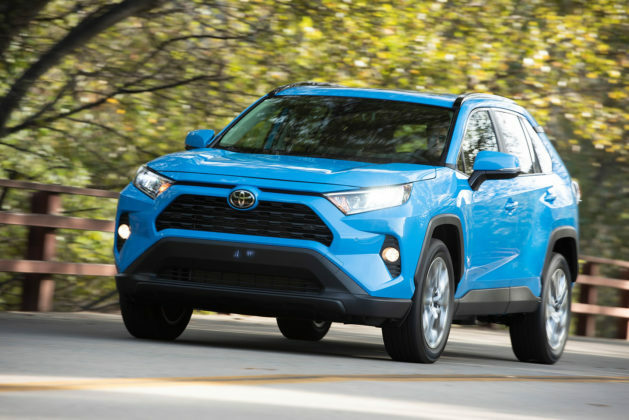 It’s a reliable, fuel-efficient option at a competitive price. We expect the 2019 Toyota RAV4 Hybrid to do very well.